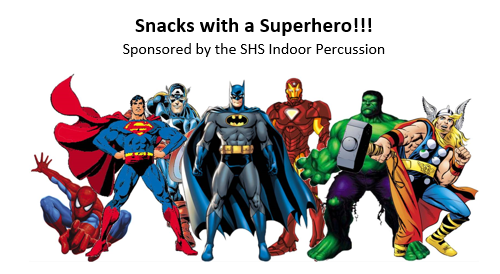 What: Snacks, games, crafts and photos with your favorite SUPERHEROES! There will also be a silent auction featuring Pacer’s tickets and Marvel Superhero clothing and gift sets! Who: Children ages preschool through 3rd grade are invited to attend with an adult.